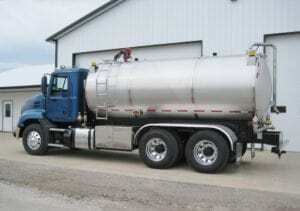 DEF trucks stands for Diesel Exhaust Fluid, and it means that the fluid is comprised of urea and de-ionized water. How is it used? 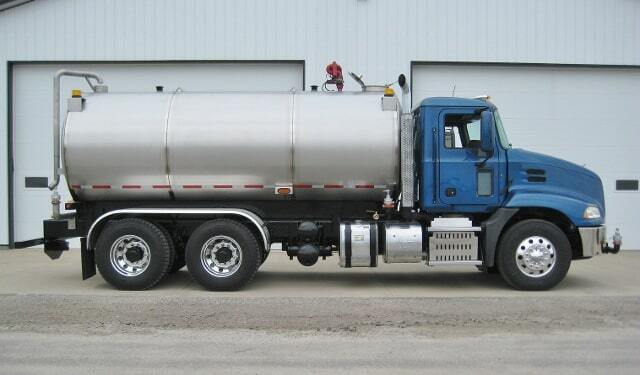 DEF is stored in a separate tank and contacts with the diesel truck exhaust to make the overall emission change from harmful to basic nitrogen and water. The EPA requires that vehicles that are capable of running with DEF do run with it so you’ve probably had some experience with it. DEF is non-toxic, and is not corrosive. There aren’t any special measures that you should take while handling it. However, do keep in mind that it can stain your clothing. If you spill some, it’s okay. It can be washed off easily with water on the pavement or grass.